Great apes outside of protected areas are often ignored by research and conservation. 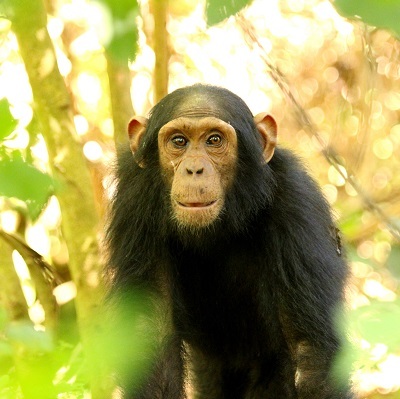 In western Uganda’s Hoima District, wild chimpanzees (Pan troglodytes schweinfurthii) survive in shrinking fragments of forest on agricultural land around villages. These small forests, which occur along rivers and swamps, are owned by local households and have no formal protection. However, the region has strong conservation value as a ‘corridor’ linking the major chimpanzee populations in two large protected areas (Budongo and Bugoma Forest Reserves, each home to >500 chimpanzees), which are separated by 50 km. About 300 chimpanzees live in the unprotected habitat of the intervening ‘Hoima corridor’. This population comprises at least 10 resident chimpanzee communities, in an area of about 800 km2. They are under immediate threat from habitat loss resulting from widespread logging and habitat conversion to farmland, as impoverished local villagers seek to support their families through timber and farming. One site in the district, Bulindi, lost 80% of its forests between 2007 and 2014. 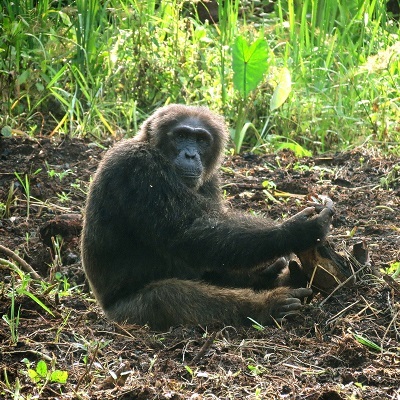 Habitat loss has also led to escalating levels of conflict, such as crop ‘raiding’, between villagers and chimpanzees. BCCP was established in 2015 in response to this urgent situation. The immediate goal of the project is to preserve chimpanzee habitat in Bulindi by halting deforestation, and the broader goal is to conserve chimpanzees throughout Hoima and facilitate long-term human-chimpanzee coexistence in the region. 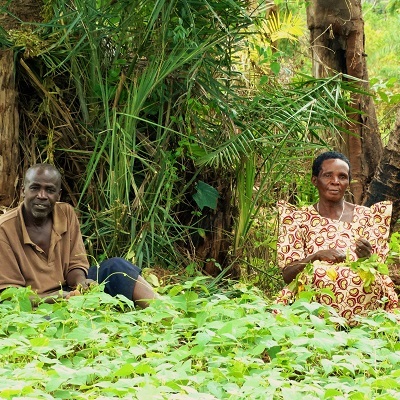 Following success in Bulindi – including a halt in deforestation, a natural regeneration of remaining forests, and a greater local tolerance of chimps – the project expanded in 2017 to two new sites. BCCP aims to expand even further this year, to two additional sites in Hoima with resident chimpanzees.